What happens in Vegas, stays in Vegas. Unless it's tech news. Post-CES, it's back to business as usual at Engadget, but not before delivering some of our final reports and interviews from a very busy show. Oh, and even a new wearable -- if nothing from Vegas caught your eye. 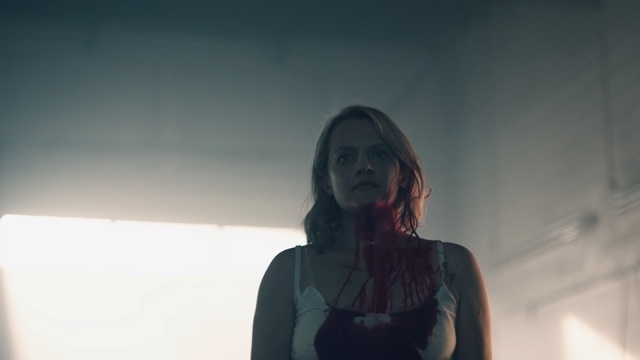 The Handmaid's Tale has been a huge success for Hulu, earning the streaming platform quite a few Emmys and two Golden Globes. The first season was based on Margaret Atwood's novel by the same name, but many have wondered what's in store for the upcoming second season. Showrunner Bruce Miller says he and Margaret Atwood began talking about the direction of the second season before the first was even finished. Smarter, sharper and bigger than ever. 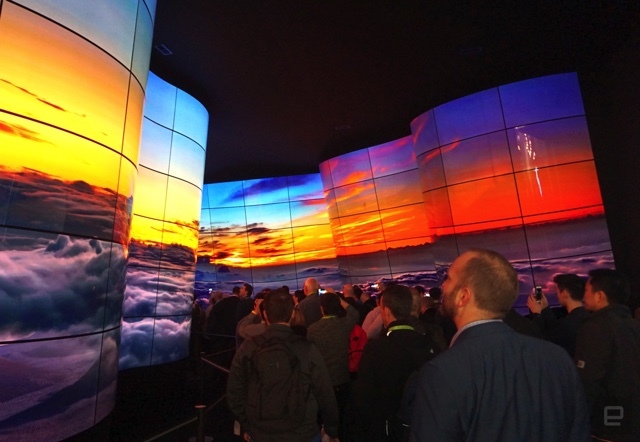 As usual, CES 2018 provided a bonanza of big screens, loaded up with every piece of tech you can create a buzzword for. But figuring out which TVs will matter to you next year is about a little more than just pixels and apps. And ever so slightly cheaper at $1200. Those of us with smaller wrists may have noticed that most of the connected smartwatches out there are, well, kind of huge. Tag Heuer's Connected Modular 45, for example, was a lovely device with a 45mm case diameter, perfect for larger wrists but lousy for everyone else. 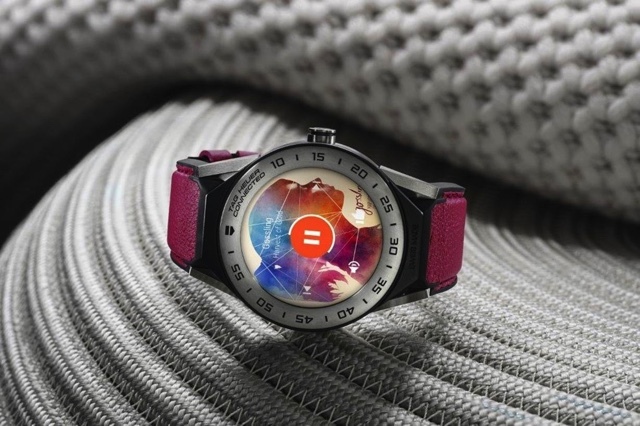 The company has now decided to support the smaller among us with a new Connected Modular 41, with -- you guessed it -- a watch with a 41mm diameter for those with more diminutive extremities. The new model is set to retail starting at $1,200 so might be best to start saving.